Here come our 14th mass order, will order once hit the free shipping. Items dispatched. Waiting for our goods now. wah ! 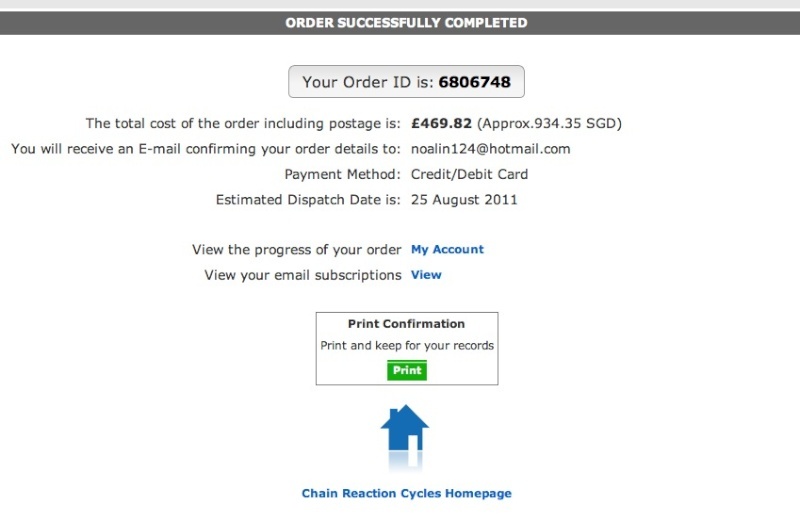 order dispatched already ! So fast !! Hahaha sori sori what I meant is in process.. Not dispatch.